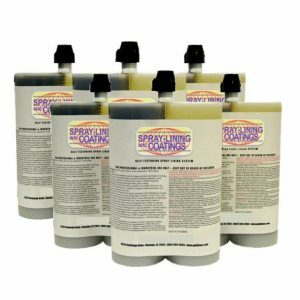 Spray-Lining and Coatings brand products have been providing premium quality polyurea and general coatings for both DIY and professional applicators since 1989. Before truck bed liner dealerships were pioneered, SL&C shipped coatings for industrial and agricultural purposes. Soon after Rhino Linings, Arma Coatings and Line-X popularity, those dealers found SL&C’s same or higher grade polyurea at lower prices. This led to forming SL&C’s dealer network for spray on truck bed lining coating professionals. 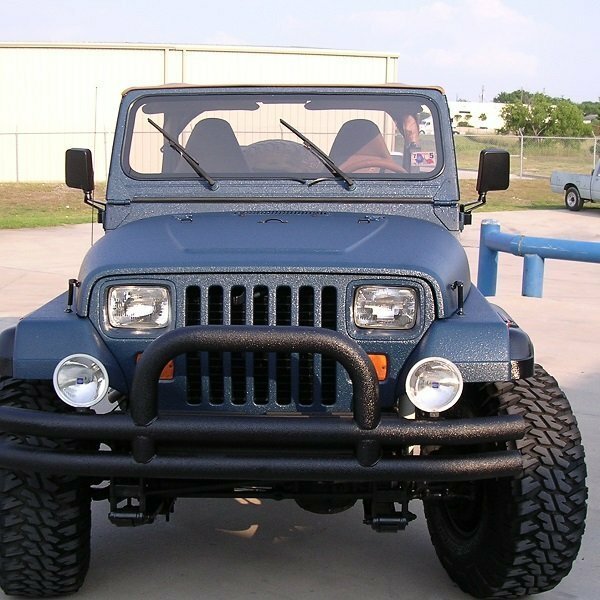 More recently, DIY products for truck beds, full jeep, truck, boat interior / exterior became available for do-it-yourself customers who would prefer that option. Trailers, large equipment and tanks followed this with koi ponds, flooring and roofing applications soon after. All use exceptional SL&C quality polyurea, poly-hybrid or specified products previously shipped for commercial use only. Individuals and businesses wanting to learn more can use our North American SL&C dealer locator to find a Spray Lining and Coatings dealer near them. You can also obtain these industry leading quality coatings from our online store, or by calling Spray Lining and Coatings directly at 1-855-545-4900. Our sales support team will be glad to assist you in selecting the best spray on coating for your specific project needs. Spray Lining and Coatings dealers easily outperform name brands every time. Duplication of industry recognized coating manufacturers such as Line-X and Rhino without the high cost of the name itself, or contractual obligations allow our dealers to compete directly with these franchises. With lower cost, our network of Spray Lining and Coatings dealers are able to match or exceed competition’s quality for less. Unlike simple bedliner jobs, SL&C dealers may apply specialized coatings for almost any purpose without restrictions. 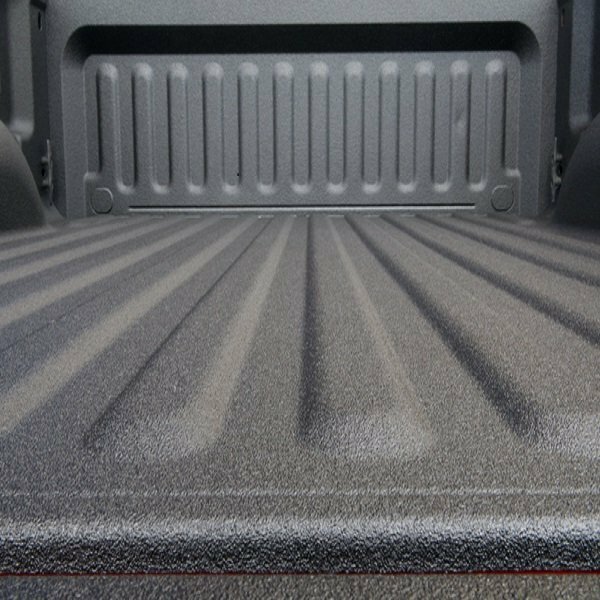 Proper polyurea or poly-hybrid product selection, more thickness, and live, technical support makes for a quality spray on truck bed liner as any coating project. You get more for less, so you’re assured of proper thickness and a professional finish every time. Our DIY kits are specialized to meet your specific needs and can be applied with professional results with simple instructions provided. With zero VOCs and 100% solids, our DIY kits save time and money while ensuring a safe coating application. Spray Lining and Coatings products provide all competitor specifications plus a completely safe poly-hybrid with 0 VOC and 0 isocyanates. 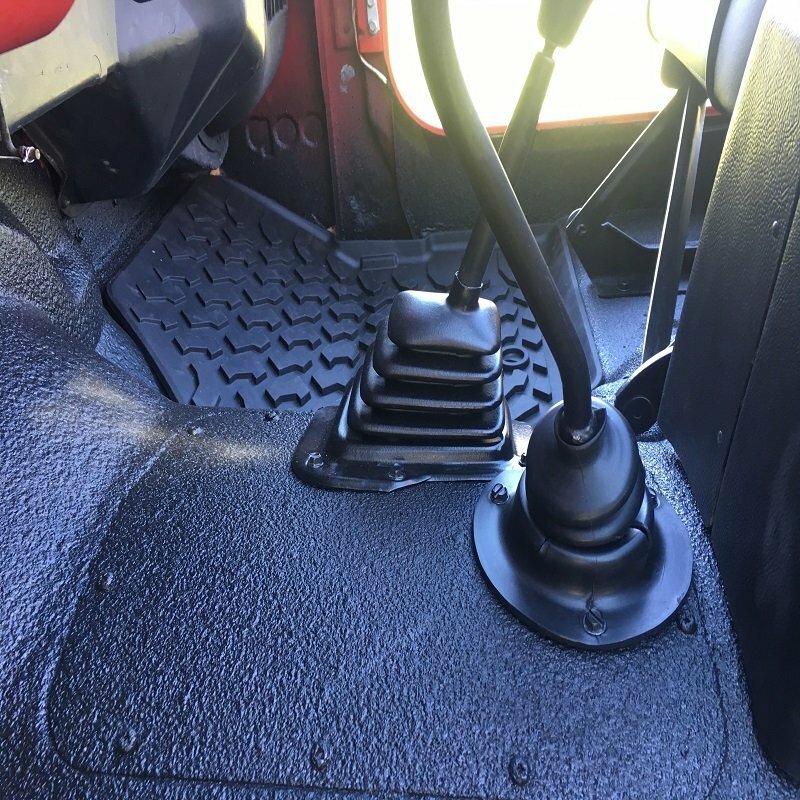 These coatings, developed for truck, auto, marine, tank, pond, floor, and industrial applications reduce overhead costs, especially the necessity of spray booths. Distributed through Spray-Lining and Coatings, applied by our dealers, SL&C coatings are the #1 replacement for PPG, DuPont, Bayer Labs or other giants for big jobs. 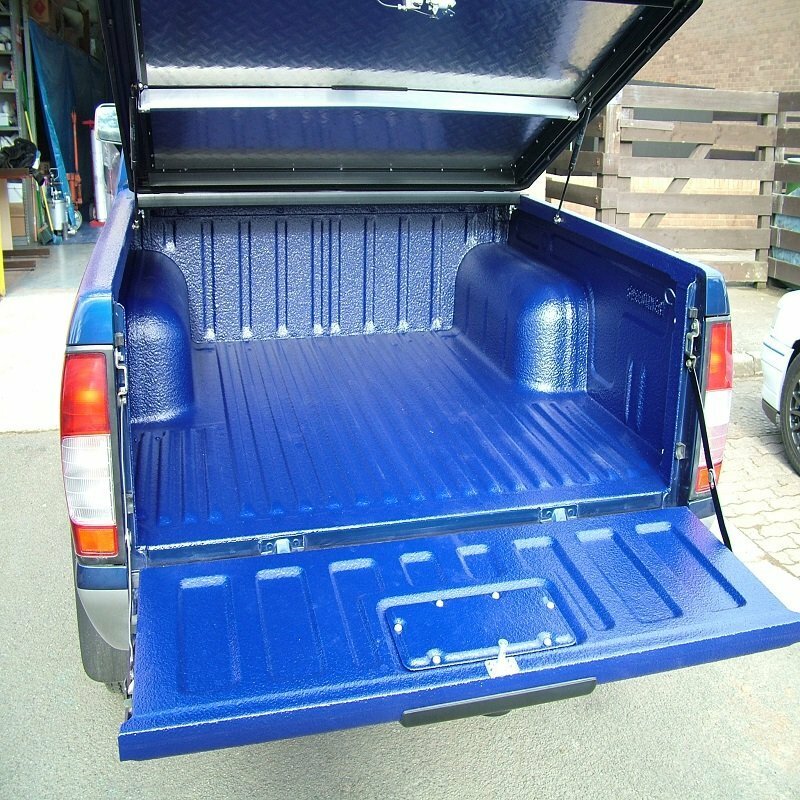 For truck beds, full jeep or truck exterior and similar applications, extreme highest strength characteristics are used with no hazards to humans, animal health or environment. No respirator is required to apply this product by any method known. Simple breathing filtration as required for any spray on coating is all that is required for our poly-hybrid products. 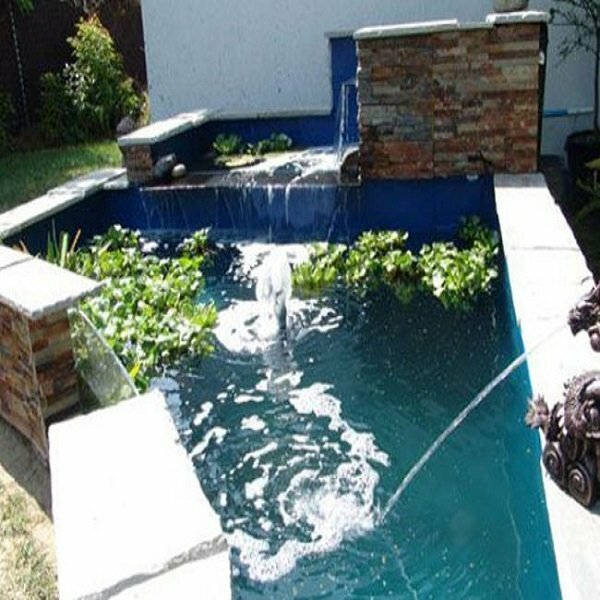 SL&C dealers also can perform jobs of fish ponds, hatcheries or big tanks along with many other coatings’ jobs rarely handled by the truck bed only guys since the required equipment is minimal. There is a tremendous difference between all single or two part DIY bedliner or pond coatings and SL&C’s simple system. 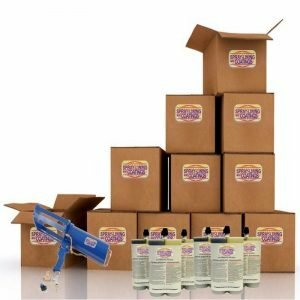 Any logical business or serious applicator will find SL&C’s simplified DIY system superior to all brands; in quality and quantity. Determine the true coverage requirements for your truck bed (or other project) with our Coverage Calculator and see how it compares to the quantity of spray on bed liner provided in other DIY kits. More material… better quality… better support… for less money is our goal for every product sold by Spray Lining and Coatings. We ensure our DIY deals or dealer applied products are always priced lower than the competition. You will not see a product of equal quality priced lower than SL&C. Get in touch with us directly so we can help you compare accurately and make the best choice. Be sure to read our Comparison of Top Spray on Bedliners for 2018 to see how Spray Lining and Coatings compares in price and quality with all the other major truck bed spray on liner DIY kits available. Our dealers compete effectively and profitably, especially with national brands by offering thicker sprayed bed liners at lower costs than other brands. Most national brand dealers must look over their shoulders because of contractual vendor issues as with Line-X and Rhino Linings. Followers as Reflex by Langeman, Vortex, Armadillo Liners, Toff Liners, Arma Coatings and ArmorThane can be found on this Spray on Bedliner Franchise Reviews Article. SL&C dealers are guaranteed lowest price + highest quality; Why? Because as an SL&C dealer you are free to shop any product or equipment type. SL&C Dealerships pay less, compete strong and earn much more overall. SL&C DIY packages are professional grade, with real support and cost less. Whether you are familiar with spray on coatings or not, Spray Lining and Coatings has an experienced support team ready to assist with all aspects of your project. We are available 24×7 to answer any questions and review the details regarding your specific order. Every product (spray on, roll on, or brush applied) comes with specific instructions which are also available online for you to download and print. 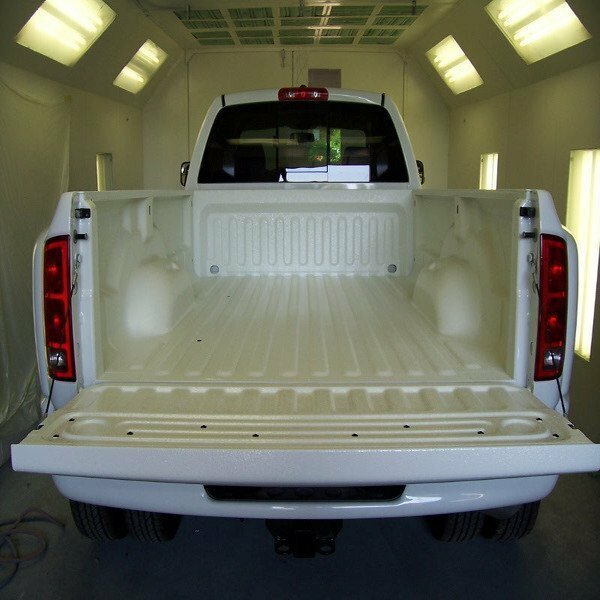 No guessing required… we provide step-by-step instructions to help ensure your spray on truck bed coating provides professional grade quality results. When you need a more complex solution, our support team will walk you through the application and even provide customized instructions for your specific project. As an SL&C dealer, you as business owner require the solution to expensive, over-imposing national brand bed liner dealerships like Rhino Lining, Line-X and the copies. If you want professional support for a superior coating that works through multiple equipment platforms then Spray-Lining and Coatings products are the perfect fit for you. Don’t lose money. Get into the smart alternative to national brand bed liner. In addition to world class spray coating training and certification, our dealership support team is available 24×7 to answer your specific questions. We provide initial and constant training, all startup materials, documentation, easily verifiable advertising media with your business information, website setup for your business, with miscellaneous items needed to get started quickly as a Spray Lining and Coatings dealership.